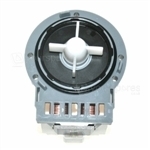 We have a great selection of Washing Machine spare parts and accessories. 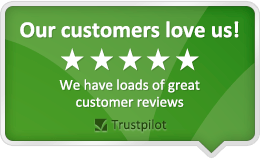 We stock parts for many manufacturers including Ariston, Beko, Belling, Bendix and Bosch. Choose a part type like Bearings, Belts, Carbon Brushes and Dispensers or enter your Washing Machine model number to find your replacement spare part.